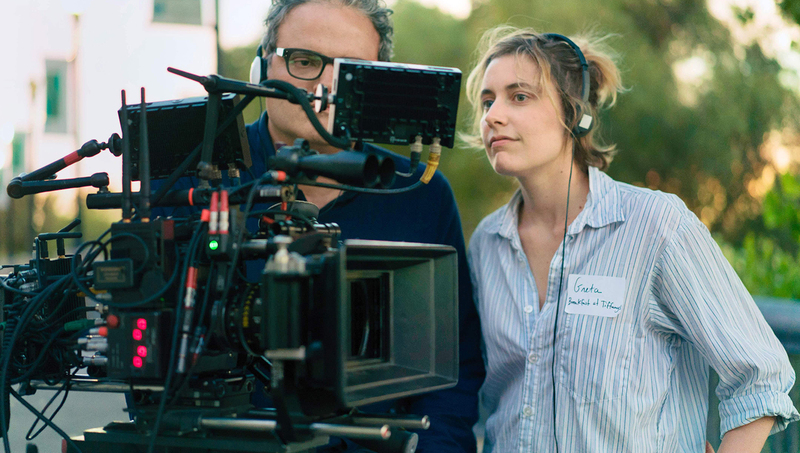 A decade removed from her mumble-core feature directorial debut NIGHTS AND WEEKENDS (2008), actress/director Greta Gerwig mines her Catholic school upbringing for her sophomore feature LADY BIRD. Gerwig’s directing job here is knowing and at the same time incisive — you feel at times that lead actress Saoirse Ronan is Gerwig’s own doppelganger, rendering the direction as effortless. Her handling of the heated interchanges between Ronan and Laurie Metcalf as daughter-and-mother combatants Christine and Marion is particularly commendable — if not, the whole movie fall apart. A fine, accomplished sophomore directorial effort. 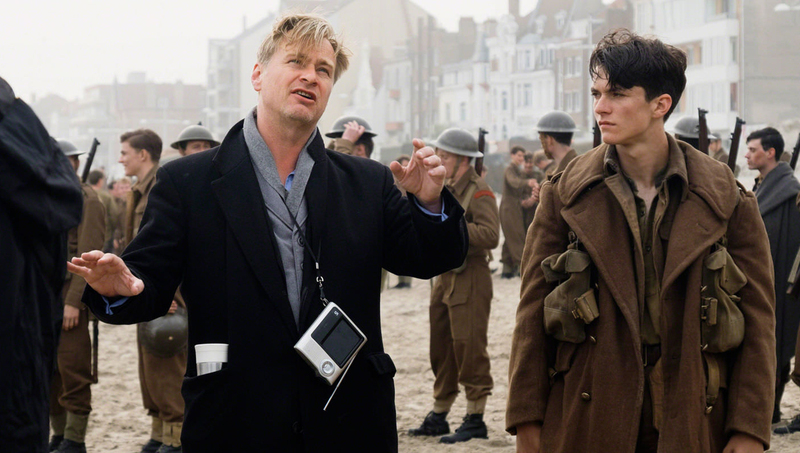 I still feel that director Nolan got royally gypped for failing to land a Best Director nod for THE DARK KNIGHT, but I guess that an expected Oscar® nod for his epic DUNKIRK will prove that good things come in due time. The ability to manage a large cast cast, not to mention a chaotic narrative timeline that, as screenwriter, was a devil of his own making, will surely be noticed by the Academy, and I fully expect that this achievement will be duly rewarded come January 23. GET OUT was released back in mid-February, and somehow we’re STILL talking about it. That is a testament to the inventive means by which the story addresses issues of race and class under cover of a horror story. It further distinguishes the talents of director Jordan Peele, who infuses a story from his own screenplay with an assured directorial hand. The result is a meaty yet light and frisky narrative, no doubt honed through years laboring as a successful sketch comedy performer and stand-up comedian. 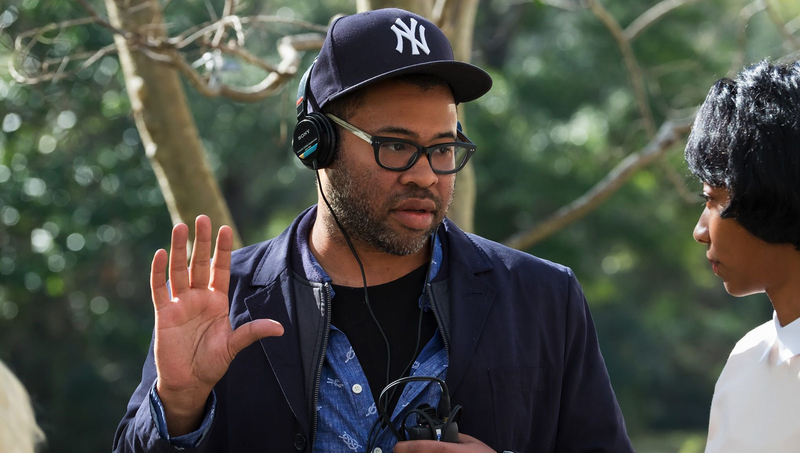 It’s Jordan Peele’s time to shine. You can exhale now. 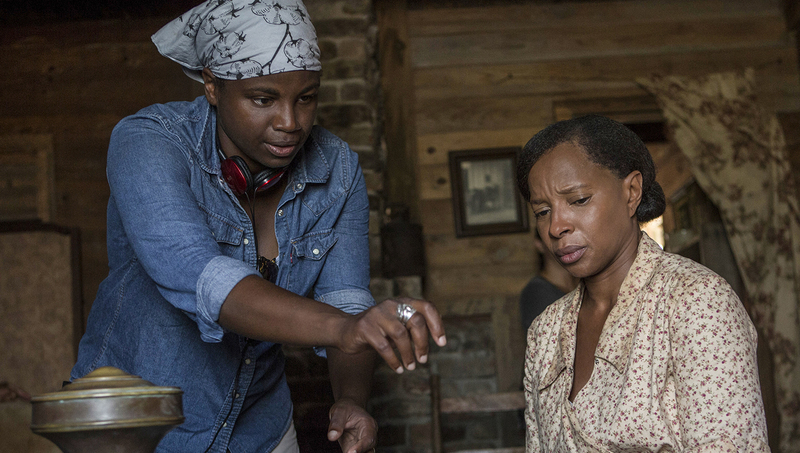 Drawing on a resume comprising two previous feature narrative films and a complement of high-profile television directing/writing assignments, director Dee Rees’ directorial hand on MUDBOUND blends skillful management of an outsized cast composed of two sets of actors whose lives don’t always fully intersect; and allows virtuoso individual performances to stand out. The result is a story populated by characters who are inured to a culture of hate, yet imbued with hope. Rees’ directorial turn here makes us care about her characters, and brings their best performances to the fore. 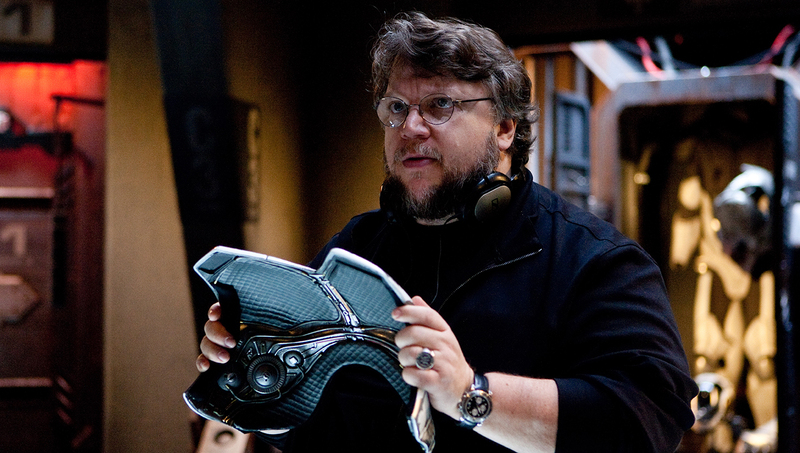 By skillfully managing his relatively compact cast as well as the oppressive claustrophobia of his set, director del Toro brings to the screen perhaps his most intimate work by far. I initially had some trouble seeing how his cast would react to having an Amphibian man as the central “MacGuffin” of the story. Yet it is human behavior, in all its small wins and glaring failures (and believe me, there are a LOT of damaged characters throughout THE SHAPE OF WATER) that del Toro sought to animate here, and he succeeds in brilliant fashion.